See our stunning hole fly-throughs here. 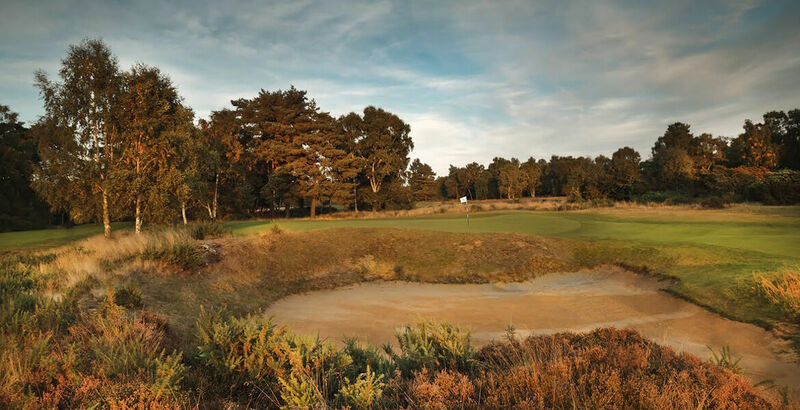 Ranked among the World’s Top 100 Courses by Golf World magazine (25th), The Hotchkin Course at the National Golf Centre, Woodhall Spa, is consistently rated among the world’s finest heathland golf experiences and a favourite destination for golf breaks. For more than a century, golf travellers have been welcomed to this exquisite heathland course, famous for its natural beauty, dramatic bunkering and distinct tactical challenge. Each of The Hotchkin Course’s 18 holes is individually memorable, while the joy of every drive and crisply struck iron shot from firm, heathland turf makes for an unforgettable experience. Located on the outskirts of the leafy Edwardian spa town of Woodhall Spa, 20 miles from historic Lincoln, there are a variety of comfortable, welcoming hotels with special golf break packages available. The National Golf Centre welcomes green fee players, golf groups, golf societies and corporate golf days – call now on 01526 352511 to book your tee time or golf break. 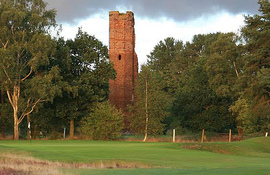 We understand your round on the Hotchkin Course at Woodhall Spa is a special golfing day out – and from your welcome in the clubhouse, bar and dining room, to your all important tee time on the 1st, we’ll ensure it is a day to remember. Golf World have announced the Top 100 Golf Courses in England - the Hotchkin has gained 4th position.